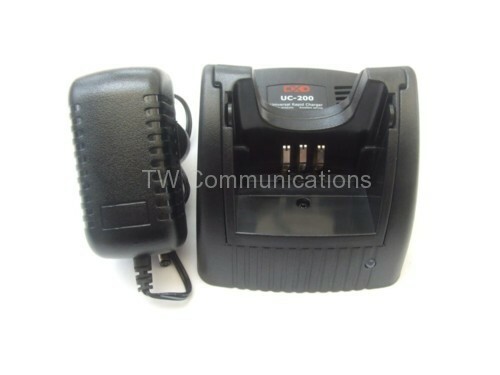 New and boxed Universal Single Pod Fast Charger for the Motorola models listed below. Micro processor controlled, Supports Ni-Mh, Li-ion batteries. Motorcycle Headset HM-100M1 ( Closed Face ) Motorola GP300,CP040,XTN etc.